Yarra Ranges residents can have their say on the future management of Victoria’s forests. Department of Environment, Land, Water and Planning (DELWP) is inviting feedback via an online survey until 31 March. DELWP Port Phillip regional director Kelly Crosthwaite said this was the first phase of engagement for the Regional Forest Agreements (RFA) modernisation program. “This is part of a major program to modernise Victoria’s RFAs and the forest management system they accredit,” she said. Ms Crosthwaite said the existing RFAs were written more than 20 years ago and needed to be updated to reflect contemporary science and community needs. “Including a clear framework that balances environmental protection and economic and employment opportunities,” she said. Ms Crosthwaite said the process would also include working with the land’s traditional owners, public lectures, drop-in centres, workshops and a range of other events throughout the year. 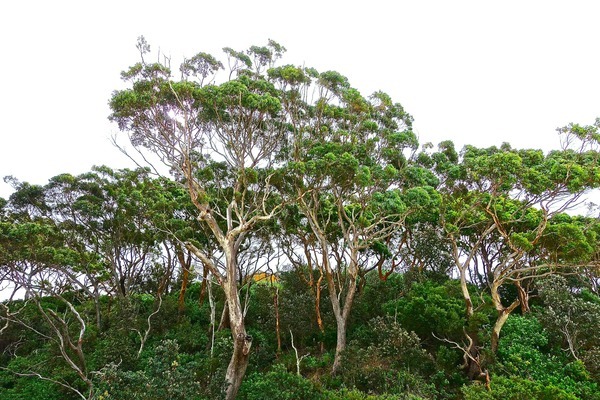 The State Government allocated $17.6 million to the modernisation process in its last budget, plus $18.3 million to undertake forest protection surveys in areas planned for timber harvesting to improve the management and protection of threatened species. Visit engage.vic.gov.au/future-of-our-forests to take the survey. For more information, visit www2.delwp.vic.gov.au/futureforests.